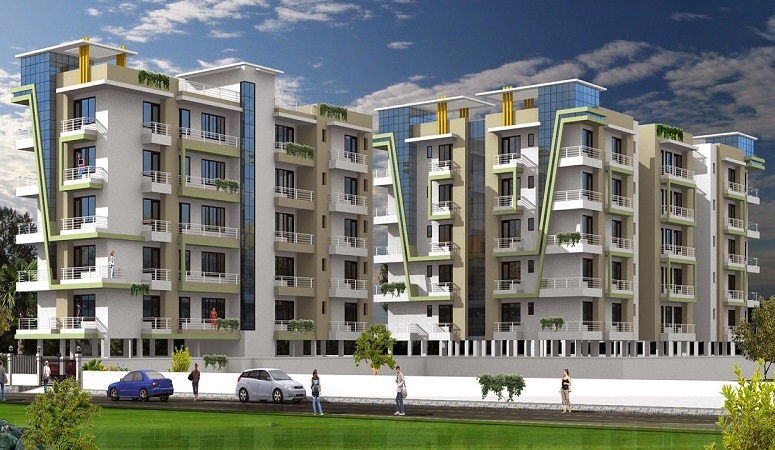 Noida real estate is divided into two parts (Affordable class properties and Luxurious Properties). 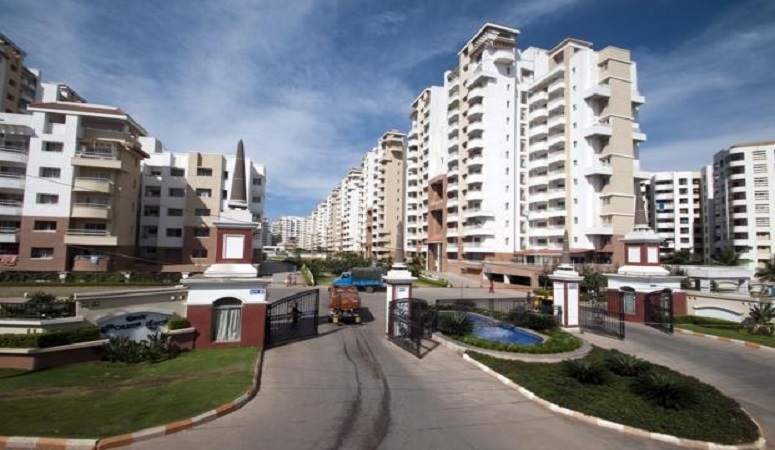 previously people of Noida used to believe in Kothis and bungalows but over the period of time people starts to enjoying to stay in high-rise apartments. Flat buyers have changed their test from affordable society to luxury society, because purchasers income has increased drastically. Secondly buyers starts confidence in luxurious properties, because all sound builders are now capable for constructing and delivering the luxurious residential societies. Noida has many ready to move luxurious properties like ATS Village sector - 93 Noida Expressway, Pearls Gateway tower Sector - 44 Noida, Saha Meghduttam sector - 50, Omaxe forest Spa and many more residential societies which are ready to move. Although ATS Pristine, Jaypee “Kalipso court, Imperial court, Pavilion court, Knight court”, Mahagun Manorial, ATS Knightsbridge, 3C Lotus 300 and Kalpataru Vista are under constructed projects which are considered as luxurious project.